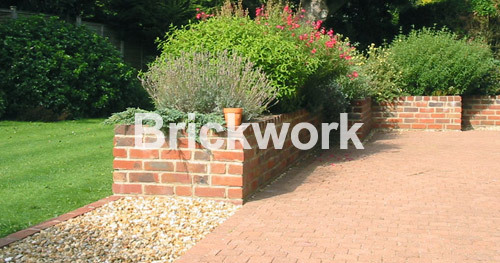 We offer a comprehensive service from preparation,clearance and ground works, to full garden design, building work, soft and hard landscaping. 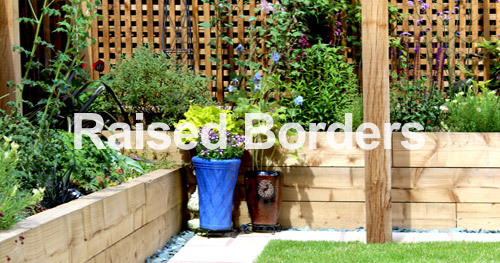 Installation is to the highest standard throughout, as is our choice of products, including timber, paving materials and water features. 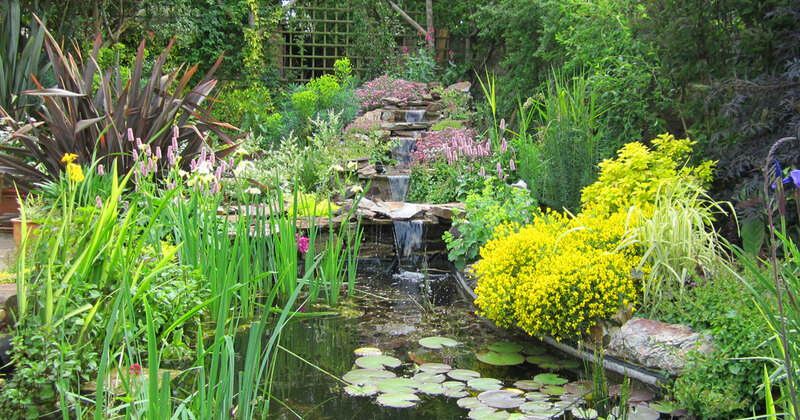 A carefully selected combination of planting, such as trees, shrubs, perennials, herbaceous borders and bulbs, provide the final finishing touches – sourced from high quality suppliers. 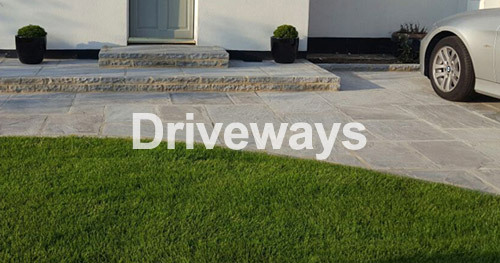 We offer a bespoke service and we pride ourselves with genuine customer care from start to finish. 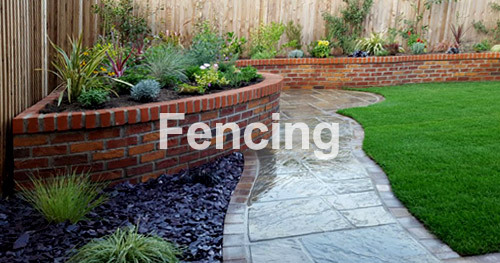 Together we endeavour to create the best garden to meet your requirements and budget. 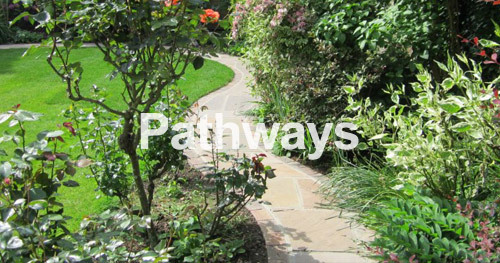 First 45-60 minute consultation FREE of charge and without obligation to discuss your garden landscaping needs. 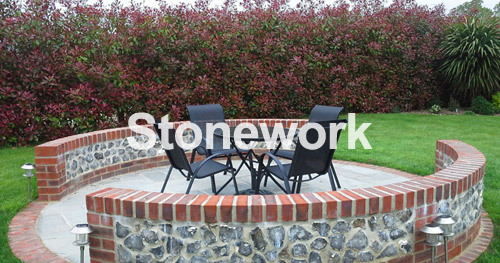 Offering a bespoke design service tailored to meet your needs and project brief. Offering full project management giving our clients peace of mind at all times. 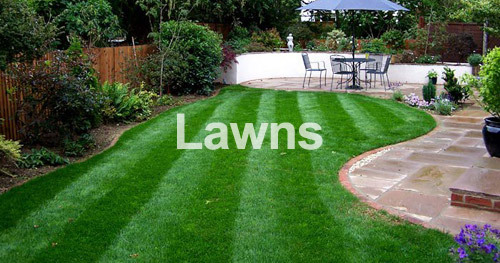 Our team of experienced and highly trained landscapers work in conjunction with in house and onsite designers to create your perfect outside space. 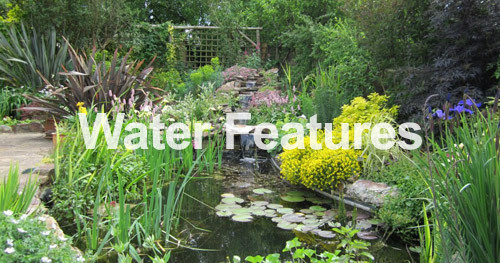 Plants are laid out and planted to suit budget, location and clients maintenance criteria. 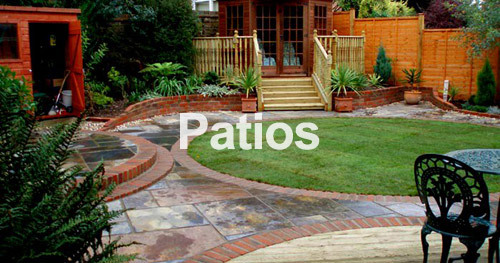 Creating the perfect finishing point for your outside space and enabling you to enjoy your garden all year round. Each one will open a selection of projects from our portfolio which includes the speciality.